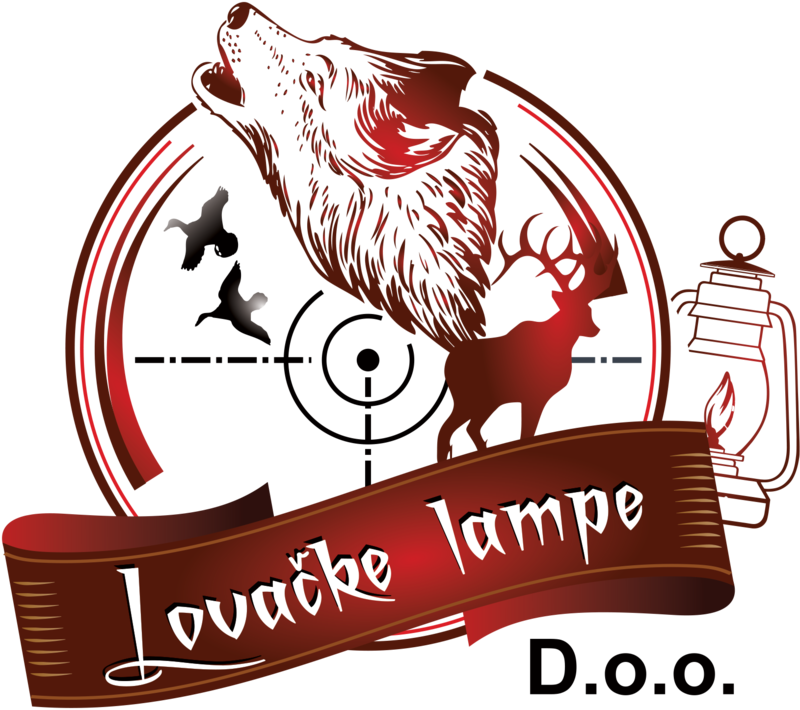 Profesionalna baterijska lampa sa montažom za šinu 21mm. Olight is always looking for ways to improve the quality and durability of their flashlights - which is why they are excited to introduce the new and improved PL-2 Valkyrie LED Weapon Light! The PL-2 Valkyrie weapon light is bigger and brighter than the Pl-1 Valkyrie. It will put out an astounding 1200 Lumens instead of the original 450 Lumens in the first version. The beam distance on this weapon light is almost double the distance of the original - it can be seen up to 235 meters away! The amazing light output and throw makes this weapon light more efficient than ever before! Mounting a weapon light to a firearm can be difficult and dangerous if done incorrectly - or too quickly. The Olight PL-2 Valkyrie has a manual quick attach and release mounting system. This system allows the user to attach and release the light to your weapon easily with one hand. It is designed to fit the MIL-STD-1913 and Glock sized rails, with both the 1913 and GL adapters provided to you! Tactical users from all around are excited about the convenience of the additional adapters, as well as the ease of attaching the light. Many tactical users tend to use a weapon light in dangerous or extreme situations. Olight is aware of this fact and is always looking for ways to keep tactical users safe. One safety feature added to the PL-2 Valkyrie weapon light the silent ambidextrous ON/OFF switch. Located on the tail-end of the light, the switch is accessible from both sides making it extremely accessible to the user. Olight went one step further in the ON/OFF switch technology by making it silent. Tactical users, emergency responders, police officers, and others can now feel comfortable using this light in the most stressful situations that may arise. Moreover, this light comes with a blinding 1200 Lumen Strobe function. In case of emergencies, a user can swiftly turn on this strobe output in self-defense.